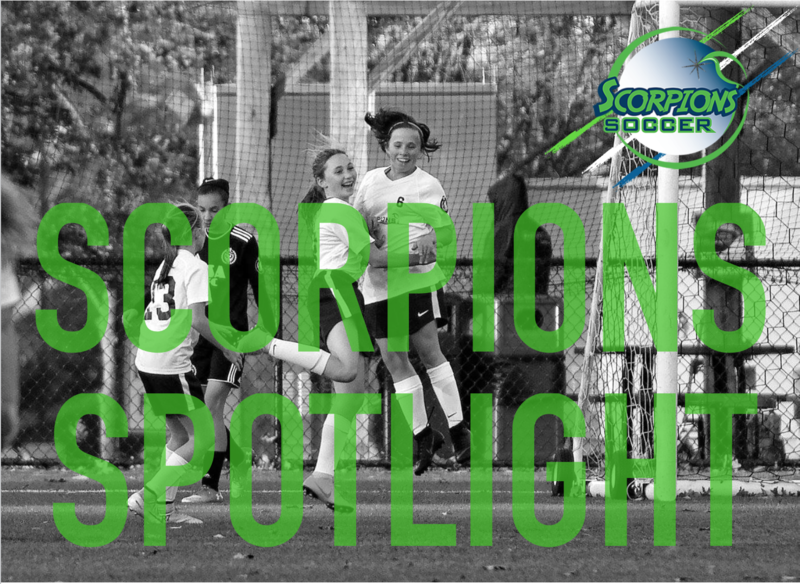 Scorpions Spotlight is a new program where we highlight and promote our amazing young athletes for their achievements and service both on and off the field. 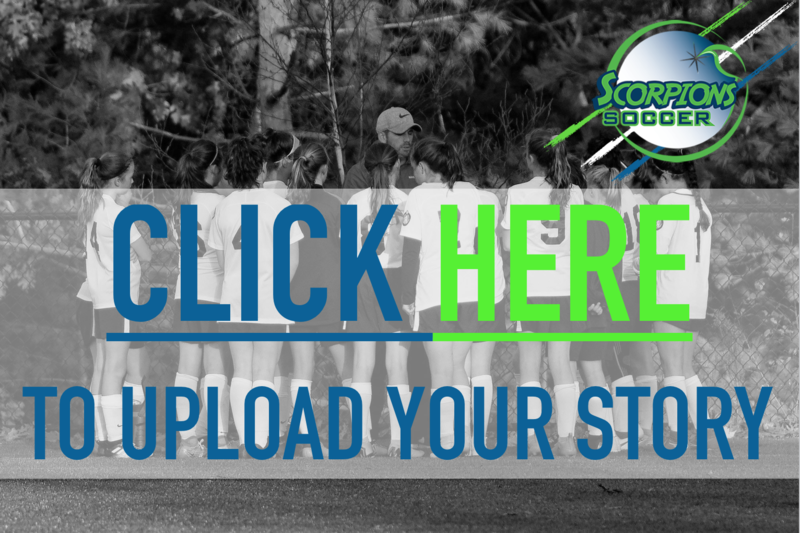 With this submission program, any Scorpion member, parent, relative or friend can submit information regarding the team or individual that the story revolves around. Social Media is a big part of todays culture so please do not forget to include videos or pictures with your story ! PLEASE CLICK ON THE PICTURE BELOW TO SUBMIT YOUR STORY !